High heels, skinny jeans and oversized bags make the perfect ensemble, according to many women around the world. It’ stylish, it’ in trend and is touted to be the perfect combination for those ladies who have one too many ‘ don’ have anything to wear’moments. Little did we know, that the ‘erfect ensemble’is actually putting your health at risk and damaging your body, even when you’e not wearing all of them together. 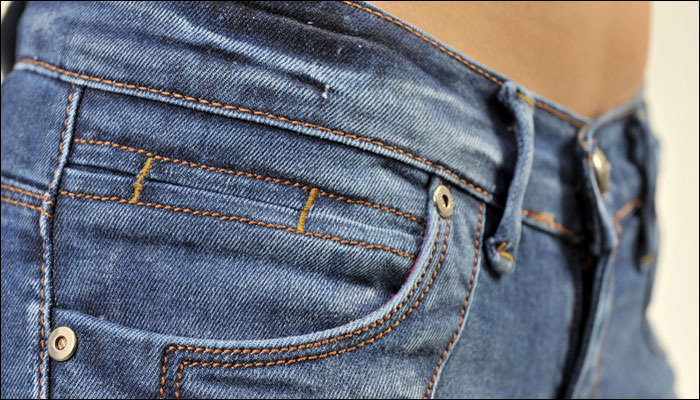 According to researchers, because skinny jeans restrict free movement in hips and knees, it affects the way we hold our body. Researchers from British Chiropractic Association (BCA) in the UK, have found that fashion forward people are putting style ahead of their health.